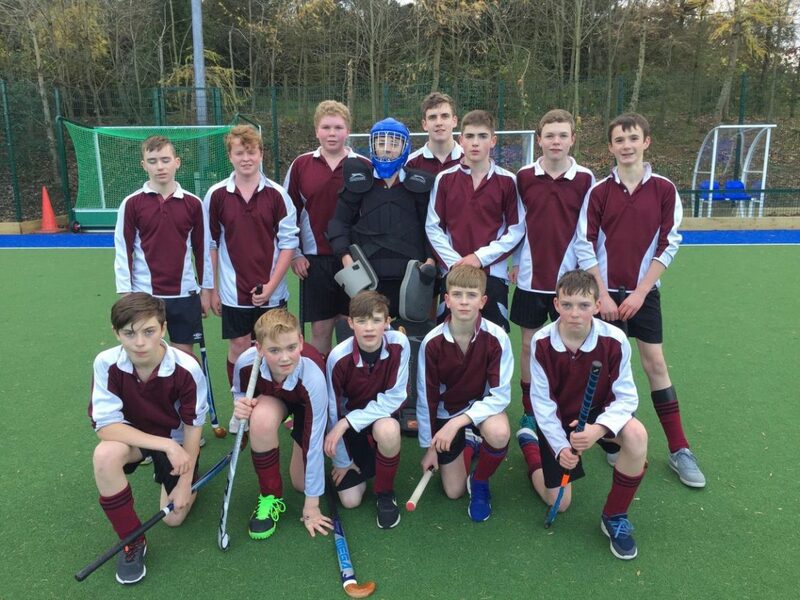 Congratulations to our Year 10 boys’ Hockey team, who won their first ever match 5-0 against Boys’ Model, Belfast. Goals came from Zachary Stevenson, David Johnston and a wonderful hat-trick from Ewan McCoubrey. Well done, lads.